Who doesn't love a bit of royal ascot hospitality. It's an occasion of exceptional horse racing, pomp, ceremony and opportunity for Ladies & Gentleman to dress up to the nines in all their finery and swagger about the course. From the 19th - 23rd June, Royal Ascot comes alive. For those who enjoy two-year-old horse racing there is plenty to get your teeth into. Open to two-year-old colts and fillies run over 6f. It was first inaugurated in 1890 by the 9th Earl of Coventry. However, the Coventry took its Group 2 status in 2004, previously given Group 3 rating from 1971. A number of exceptional horses have won this race over the years. In 1970, Mill Reef shone brightly for trainer Ian Balding. He went on to win 10 high-profile races including the Epsom Derby and Prix de l'Arc de Triomphe among other noted victories. Other winners talents include: Red Clubs (2005), Canford Cliffs (2009) & Carravaggio (2016). 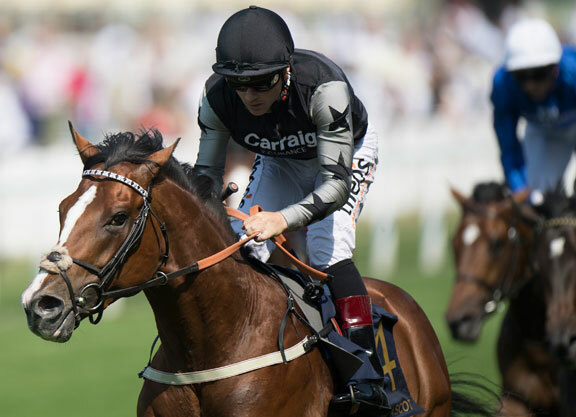 Last year say trainer Richard Spencer prevail with Rajasinghe (pictured), ridden by Stevie Donohoe. This usually goes to one of the bigger stables. Aidan O'Brien has been successful four in the last eleven races. As regards the betting, in the last sixteen years the biggest priced winner was War Command 20/1 (2013), trained by O'Brien, ridden by Seamie Heffernan. However, this was very much an anomaly. In fact, thirteen of the last fifteen races have gone to horses priced 8/1 & less. Nine priced 5/1 & less. This data illustrates that even though the Coventry Stakes often features a large field, very few horses have a fighting chance. The major fancies are worthy of respect and especially Aidan O'Brien. What's the Strangest Bet in History? He won £10,000 at the casino. Why stop betting? Users are solely responsible for any consequences resulting from acting on information included in the blog or on the website. 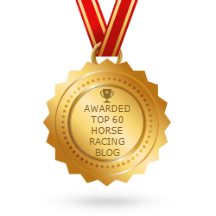 Neither Jason Coote nor Sky Equine is in anyway liable for any direct, indirect or consequential loss, damage or expense incurred by readers or users of the blog or website. Group Horse 2016 (c). Simple theme. Powered by Blogger.